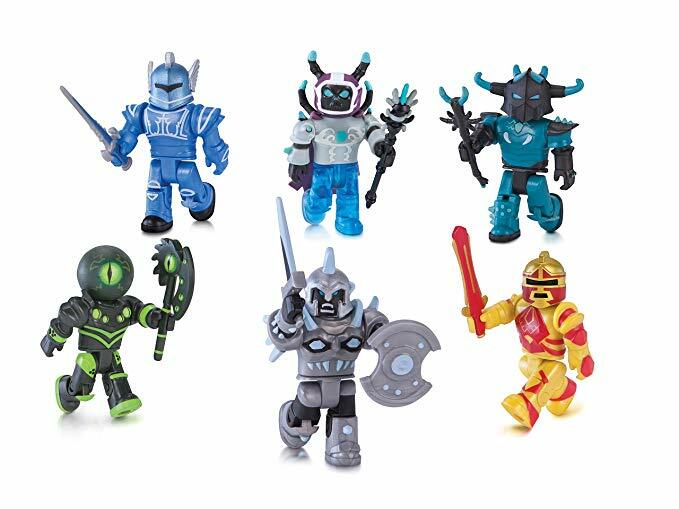 Champions of Roblox 6 figure pack Join six famous characters from the world of Roblox and create your own imaginative adventures. Mix and match parts to build your own unique Roblox characters. The catastrophic Korblox war against the Redcliff Kingdom rages on. Gather your forces and prepare for battle. These virtuous knights descend upon the earthen plane to undo the evil plaguing it. Magformers Space Wow Set. If your child loves everything about space, then the Magformers Space Wow Set is a must-have. 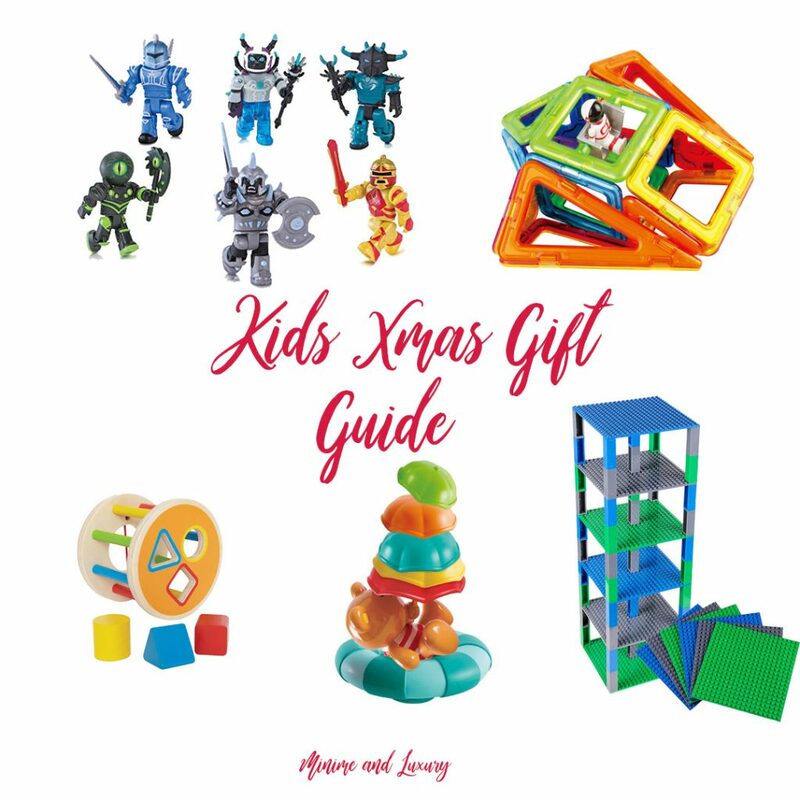 Largely based on everyone’s favorite best-selling Magformers Wow Set, it contains some cool accessories – a satellite dish and an astronaut figure. Themed cards are included in the set and feature construction projects like a space station, moon buggy and loads of different rockets. 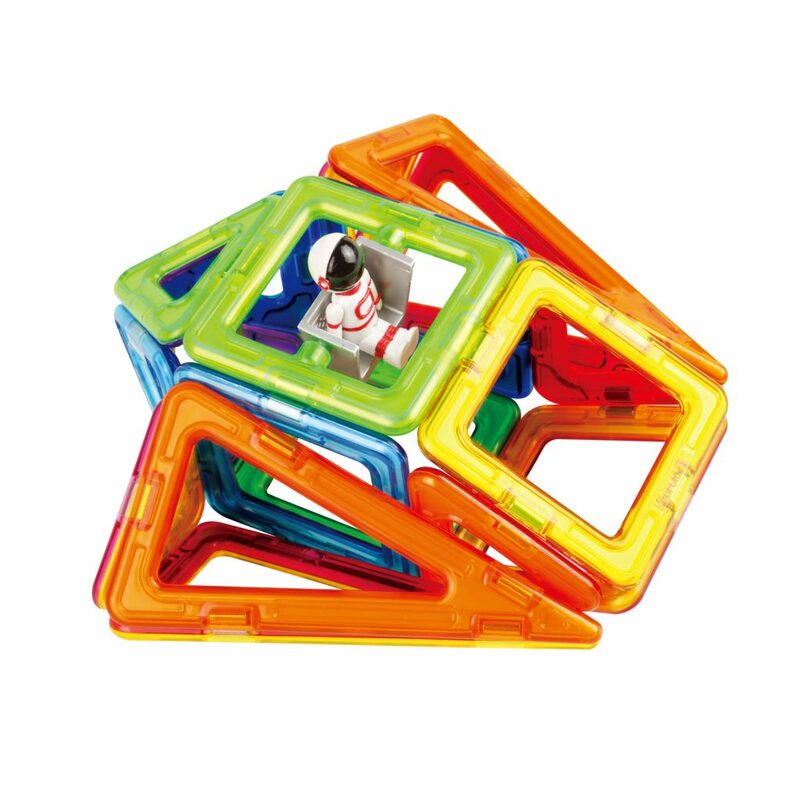 Our new click wheels securely connect to all Magformers squares. 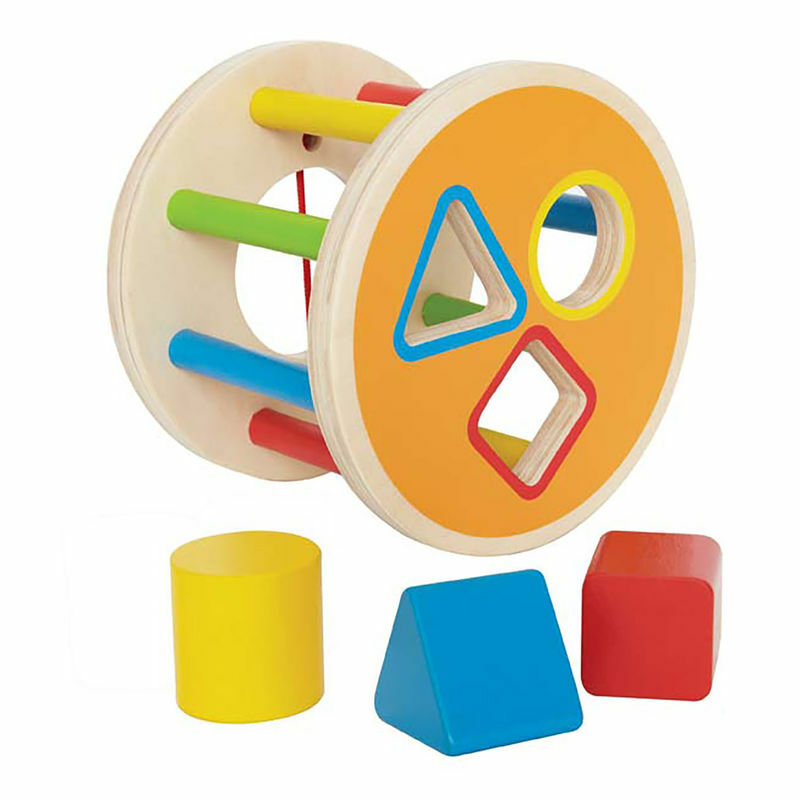 1-2-3 Shape Sorter from Hape. Drop the shapes into the holes then roll it on its way. Count the pieces. Name the shapes. Name the colours. 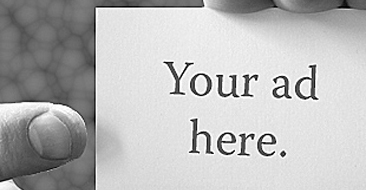 Fill the wheel and watch it roll. Hape Umbrella Stackers. 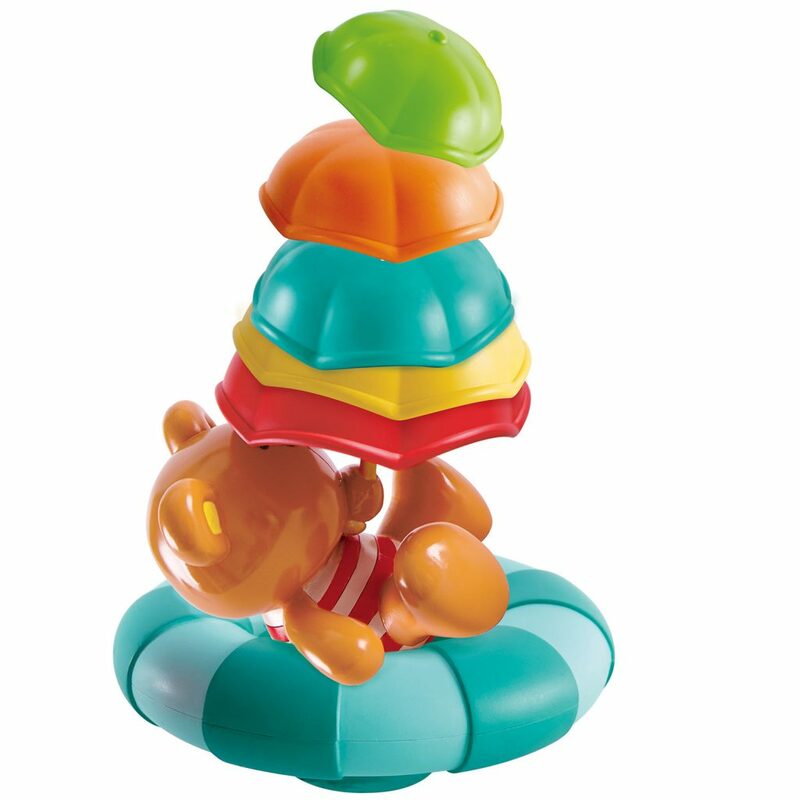 These colourful umbrellas stack on top of a teddy bear base, perfect for playtime and learning in the tub. Try to balance as many colourful umbrellas on top of each other as you can. 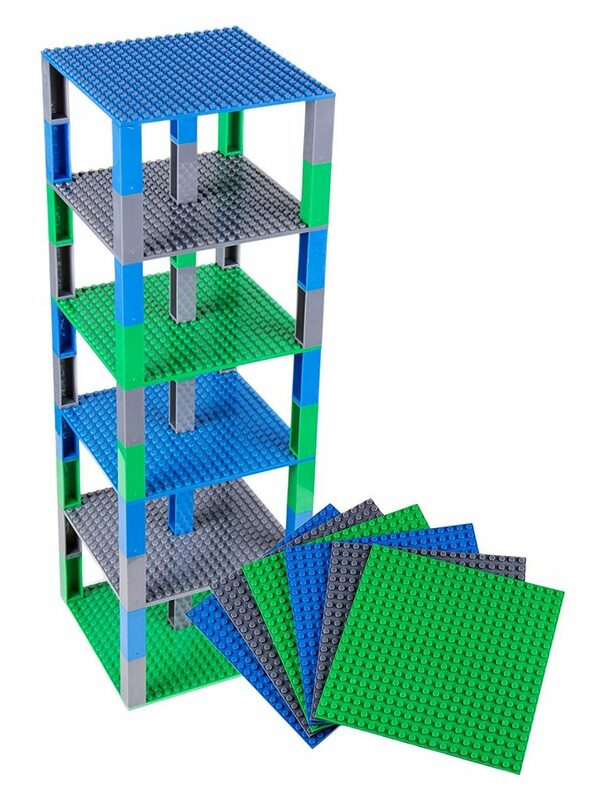 Strictly Briks Stackable Base Plates. The Strictly Briks Brik Tower set has received numerous awards including the Oppenheim Toy Portfolio Gold Seal, Dr. Toy’s 100 Best Children’s Products Award, Parents’ Choice Award, the Mom’s Choice Gold Seal, the Academics Choice Brain Toy Award, the Hot Diggity Award, and the National Parenting Product Award.